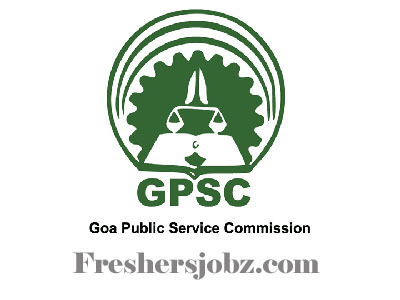 Goa PSC Notification 2018. Goa Public Service Commissionhas released a notification for the recruitment of Assistant Professor & MO vacancies.Check the eligiblity and notification prior to apply for the positions. Master’s degree/ M.Phil/ Ph.D. holders from a recognized university can apply for the above mentioned posts. Maximum age limit for applicants is 45 years. Age relaxation for SC/ST and OBC is as per norms. Selected candidates for remaining posts will get pay in between Rs.15600-39,100/- and Grade pay allowances. Through written examination and interview, session contenders will be recruited. Mode of applying for Goa PSC recruitment is through online mode. The last date to apply online is 26th October 2018.
http://gpsc.goa.gov.in/applyonline.php is the link to apply online.